Two Hill families in a row?! Yes...I'm just that lucky with my friends! You may remember the sweet Hills from Denver from last year seeing as precious Ella makes quit an impression with her adorableness. Well, as always I was feeling excited and honored to capture these sweet friends again this year, in a mini-session at the community garden near our house. 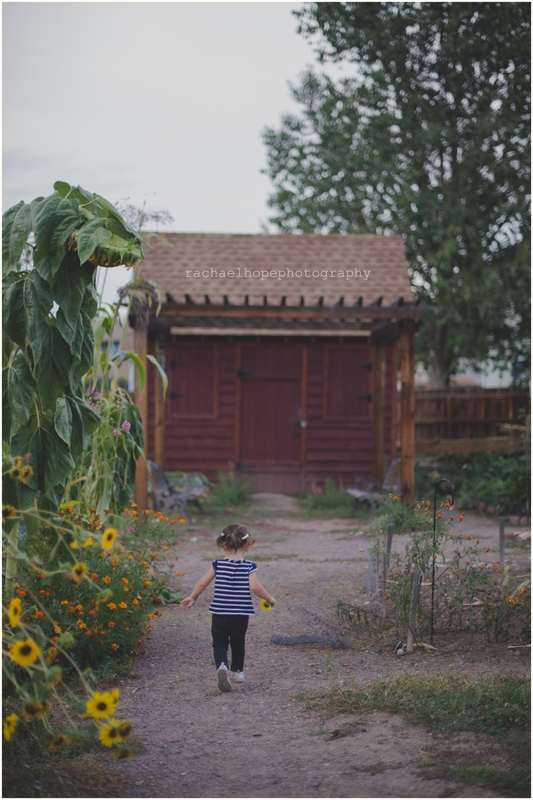 It was the perfect location for sweet and curious toddler Ella. 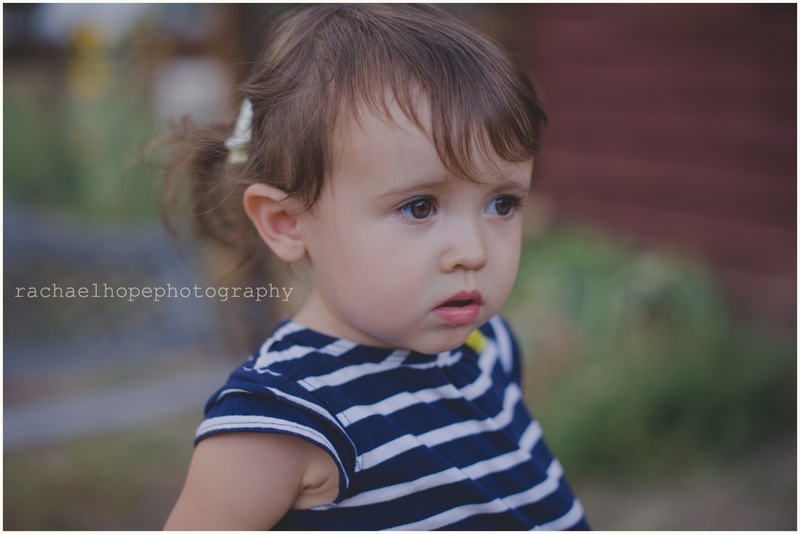 I do not get to photograph little girls enough. They are so cute! Enjoy!